6+ years experience in banking domain. This entry was posted in Jobs @ ATRIBS, Jobs in Dubai, Jobs in Middle East and tagged Bank, Dubai Job, Job. This entry was posted in Jobs @ ATRIBS, Jobs in Dubai, Jobs in Middle East and tagged Dubai, Dubai Job, Sitecore. This entry was posted in Jobs @ ATRIBS, Jobs in Dubai, Jobs in Middle East and tagged BPMS, Dubai Job, Metastorm. This entry was posted in Jobs @ ATRIBS, Jobs in Dubai, Jobs in Middle East and tagged Dubai Job, sharepoint. This entry was posted in Jobs in Dubai, Jobs in Middle East and tagged Dubai Job, Job. 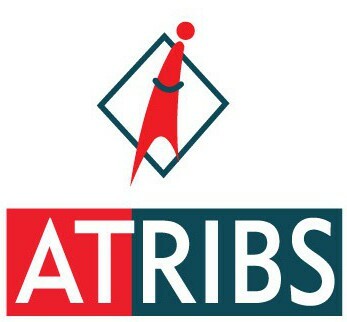 This entry was posted in Jobs @ ATRIBS, Jobs in Dubai, Jobs in Middle East and tagged AML, Bank, Bank job, Dubai Job, Fircosoft, Payments.